As the title suggests JohnTheGamer, courtesy of mybrainongames.com and Tridrakious play two video games! They're both... decent. The first is Street Racer for the PlayStation, a Mario Kart clone. 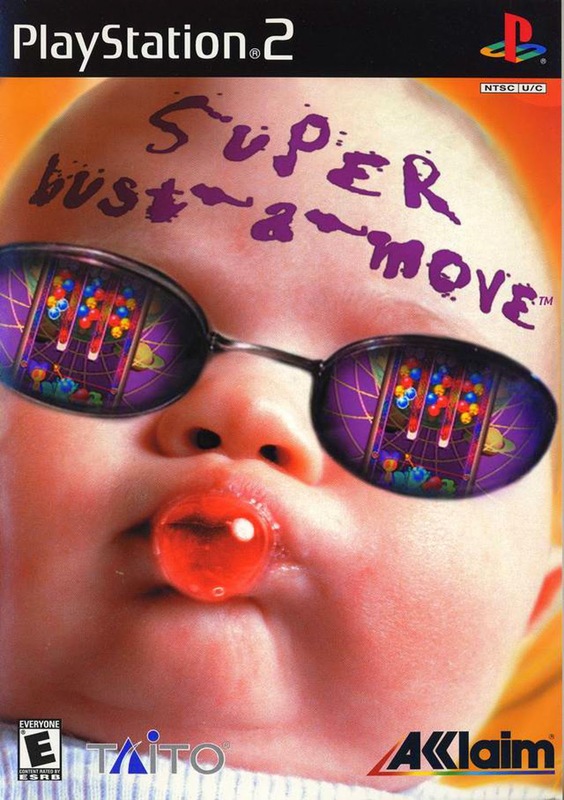 The second is Super Bust-a-Move for the PlayStation 2. Be wary of the noises when we switch games.